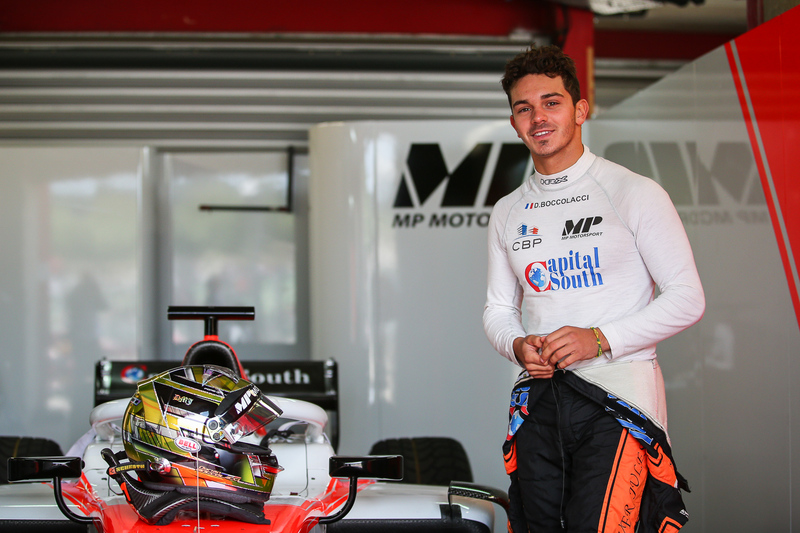 Dorian had a very interesting season in 2017 at the wheel of a Team Trident Racing GP3 car but several setbacks prevented him from finishing better than 6th in the GP3 Series. He started 2018 in the same category, this time with Team MP Motorsport. 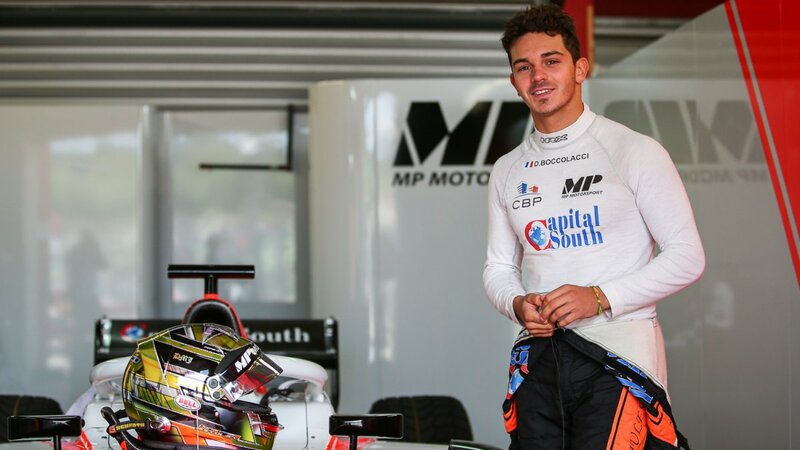 The winner on track at Le Castellet, he was unfortunately disqualified as his team was unable to provide a fuel sample after the finish. He achieved his first victory a few weeks later at the Hungaroring. 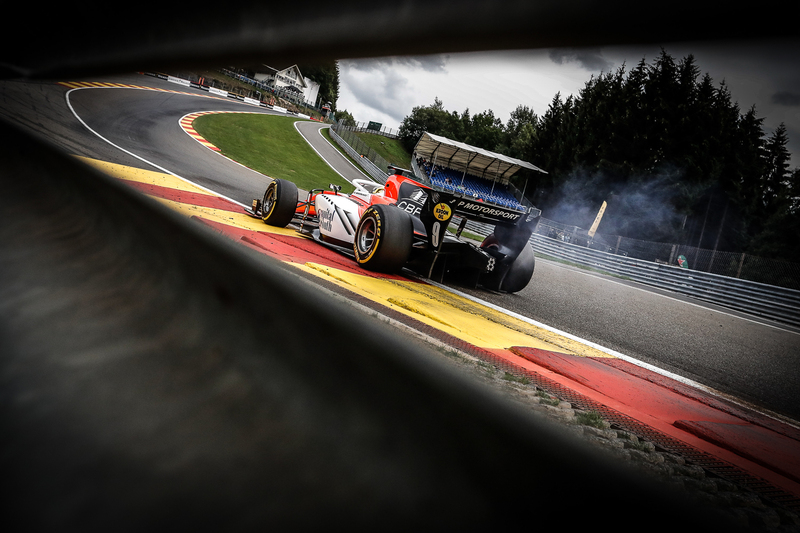 MP Motorsport offered him the opportunity to replace Roberto Merhi in Formula 2 until the end of the season, and he completed his first race at Spa-Francorchamps and then was already in the points at the Monza event.